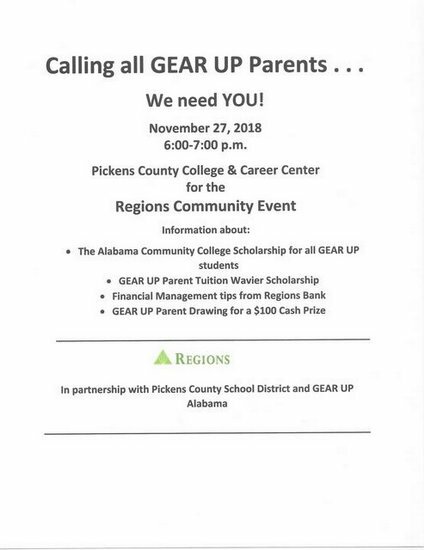 Aliceville High School: Spotlight - Call all GEAR UP Parents!!! Call all GEAR UP Parents!! !